You’re invited to join Canalway Partners for the 2019 Towpath Tappening, our pre-St. Patrick’s Day party! 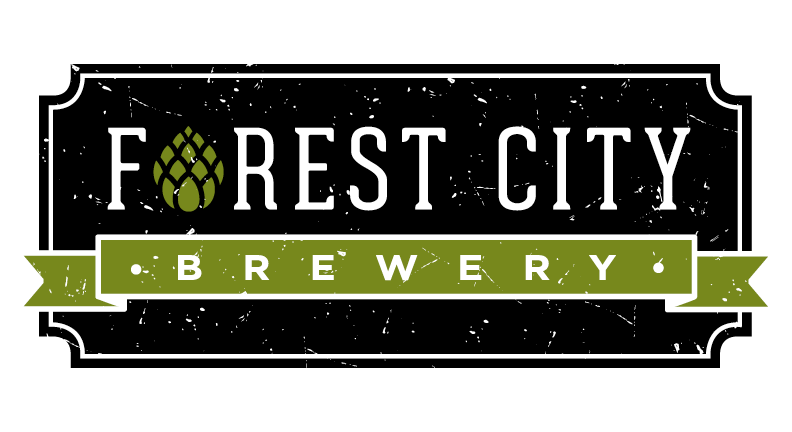 We’ll be hosting the event at Forest City Brewery from 5 PM-10PM on Friday, March 15, 2019. Canalway Partners will provide updates on the Towpath Trail, Ohio & Erie Canalway National Heritage Area happenings, and exciting events planned for 2019 (like Cleveland History Days)! If you are a 2018 Towpath Trilogy Conquorer, 2018 Trilogy sign-up, current member, partner or sponsor, your first drink is on us! Please feel free to come to the Tappening and sign up for a membership, or sign up for the 2019 Trilogy at a discounted price. There will be appetizers, drinks for purchase and a raffle with some really great prizes. 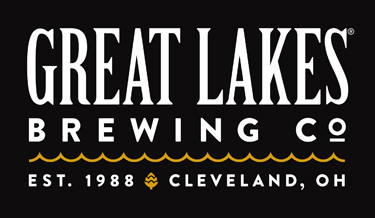 Thank you to Great Lakes Brewery and Forest City Brewery.